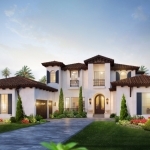 Talis Park is breathing all new life into this community by expanding the array of amenities and enriching the architectural palette with a broader range of genuine Mediterranean home layouts. The result of this will be indoor and outdoor living at its finest! Amenities will include a more vibrant, health-oriented lifestyle built around swimming, golf, tennis, bocce, personal fitness, a completed trail system, and a spectacular new clubhouse called the Vyne House. This centerpiece will be home to the community pool and golf club and will feature boutique retail and a spa, health club, and a café serving good coffee, stone oven-baked pizza, and fine wine. Nearby, the Great Lawn will be the perfect setting for all size events. The acclaimed golf course at Talis Park, designed by Greg Norman and Pete Dye is only one of two by the pair. This will continue to be the crown jewel of the community, which has been ranked by Golf Digest as in the top twenty of Florida’s best golf courses. With all these great amenities, why wouldn’t you want to consider living at Talis Park? Contact us today to see one of these great properties! 16703 NW Pistoia Way: This gorgeous property will be a model home leaseback. What an amazing opportunity to pamper yourself in this professionally decorated, luxurious model home on Fairway number 10 of southwest Florida’s premier golf course. This golf course is one of a kind designed by a pair that has rarely designed together, which creates an immaculate course with beautiful greens and lots of amazing views. 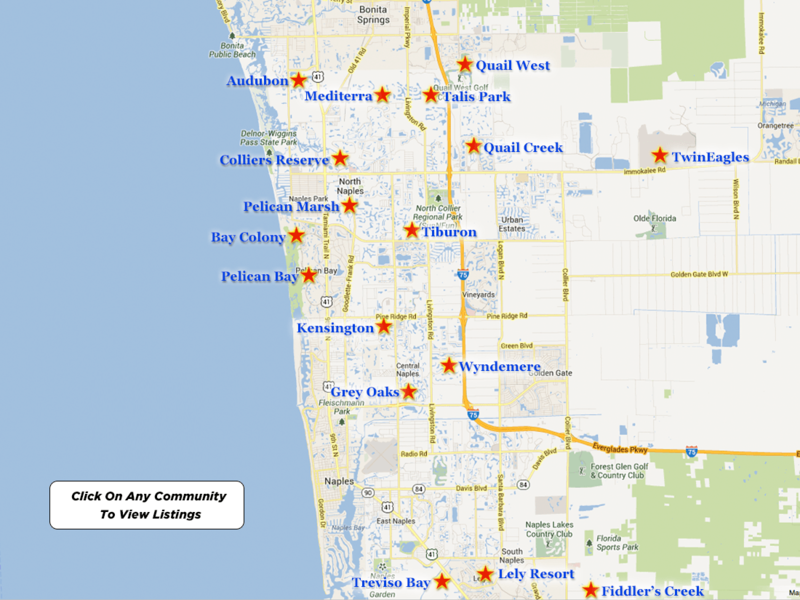 Talis Park is also featured as one of the top rated residential golf courses in all of southwest Florida. 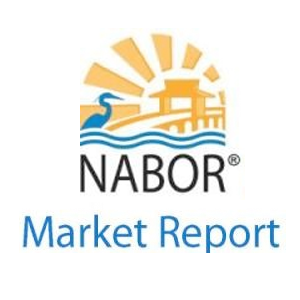 This community has infrastructure and amenities never seen before in Naples. This place is NOT your father’s country club. Nearly three-quarters of our 461 acres are dedicated to parks, the golf course, open spaces, walking trails, green space, common area, amenities, lakes, or preserves. What an amazing place to call home! Traditionally, model homes are the showplace of any community. Owning the model home in a community with these many amenities is the rarest in rare jewels. Rarely will you need to even leave this community to be entertained and enjoy life. Between wine tastings, various events, a full workout facility, and all the golfing you could ever want, why would even consider living anywhere else? Contact us NOW to see this gem before someone else snaps up your home!